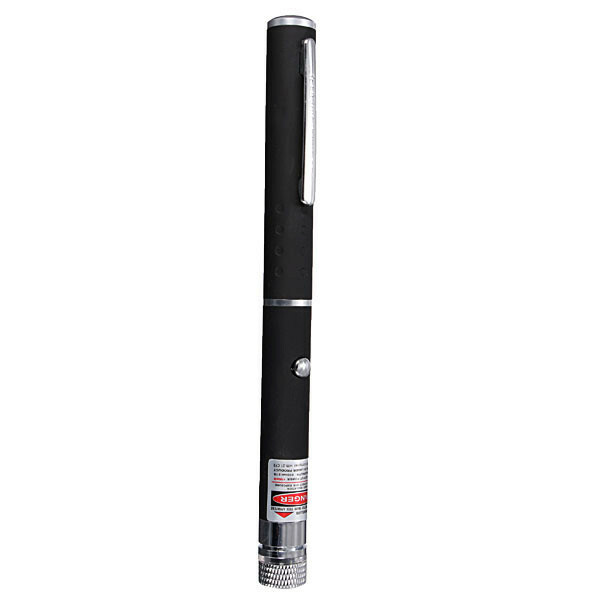 Output Power: please contact cuctomers service online. • 2 main patterns in 2 light converter heads separately, magic round and stary sky. • Rotate the converter head and you can change the effect of the light. 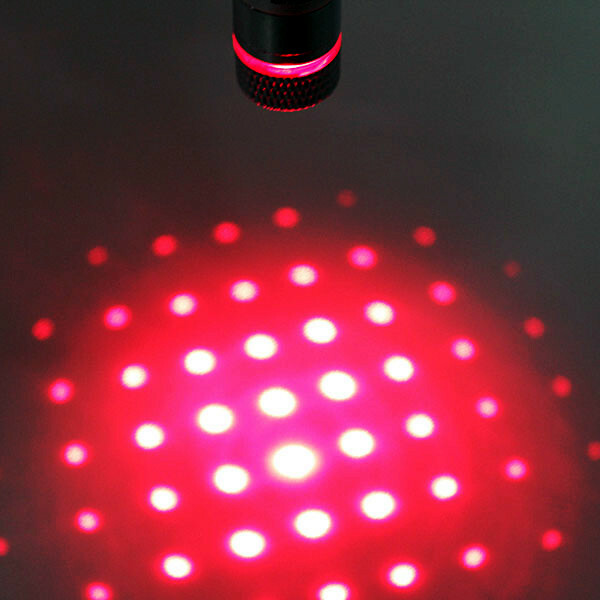 • Take the cap off, and the single point light can be used to point at any desired target on projection screen, video or objects at a distance etc. • It can also be used to create romantic atmosphere or for fun, presentation, teaching indicator, etc. • Pen-sized and lightweight that you can put it your pocket or handbag. 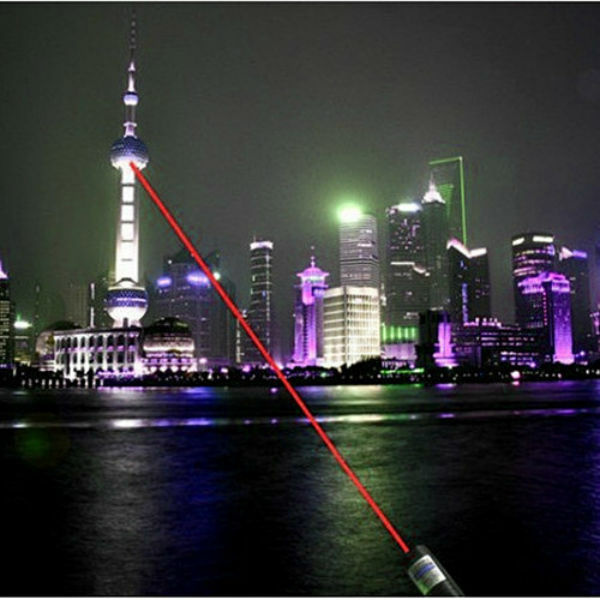 • Designed with red color light, which is easy for you to find the target and outline the key point. • The battery space is totally sealed that can avoid water into it causing short-circuit. 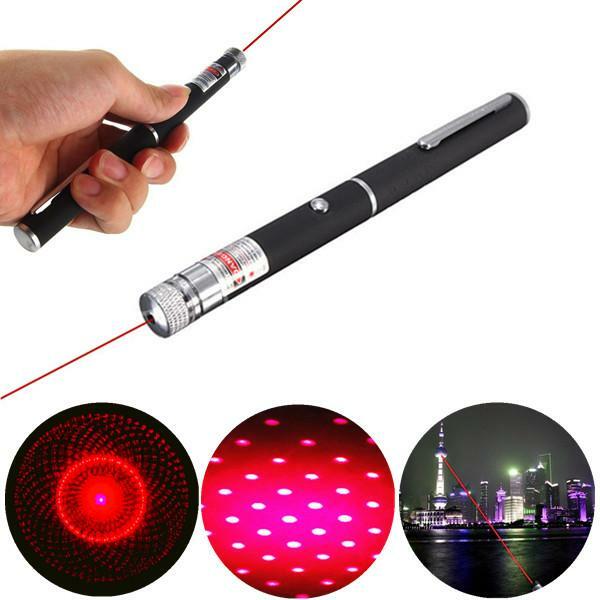 • Anti-slip handle, which prevents the laser pointer pen from dropping down in your hand. Do NOT point laser at people. There is danger of physical harm if beam is shined into the eyes. Children should only handle lasers under adult supervision.